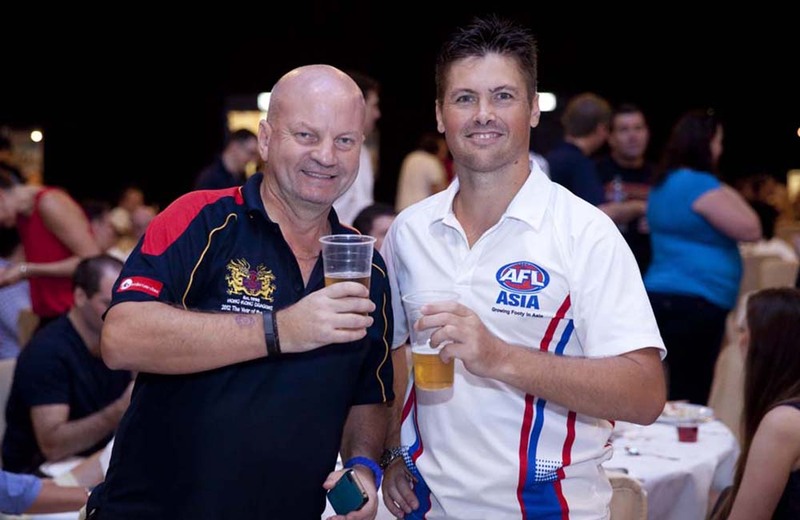 AFL is Australia’s major, and unique, football code. Held on a Saturday afternoon, this event attracts around 400 people. As well as a live broadcast of the game featuring the AFL’s greatest prize, guests enjoy a buffet menu. There are footy tipping competitions, great lucky door prizes and often, a chance to secure a prized Australian Football collectible. 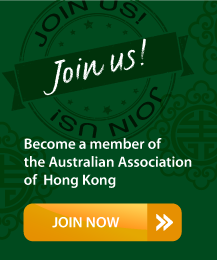 This unique sporting spectator event is held in conjunction with AusKick HK, and Hong Kong Dragons Australian Rules football team that plays and actively promotes the game in Hong Kong. There’s nothing more Australia than a day at the “footy”!